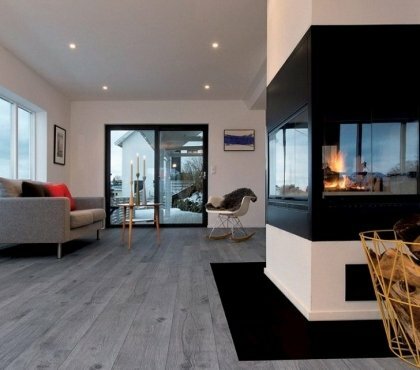 Here you will find useful tips for the choice of flooring, numerous design proposals for each room of the house. 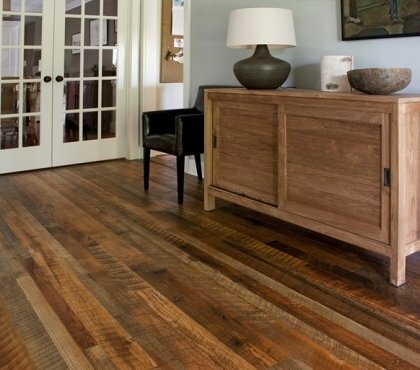 Look at the many options – from solid wood floors, hardwood, floors, engineered or reclaimed wood floors, exotic wood flooring options, laminate, marmoleum, linoleum, parquet, cork, tile, carpet, vinyl or plywood – you will certainly find the right one for your home. 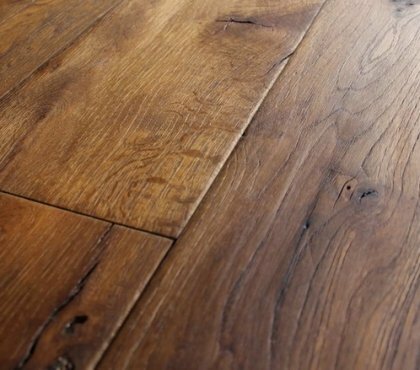 Learn how to choose the most suitable floor type for the different rooms in the home – kitchen, hallway, living room, bedroom – as per the budget, the traffic, the durability and quality characteristics of the material. 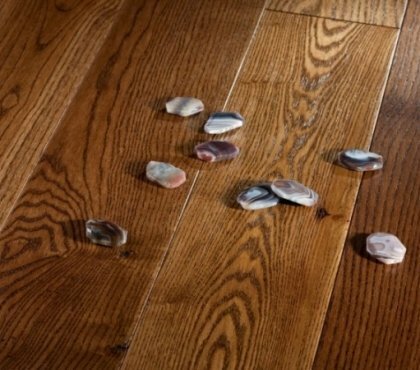 Look at the tips for maintaining and cleaning your floor and keep it in a perfect condition!